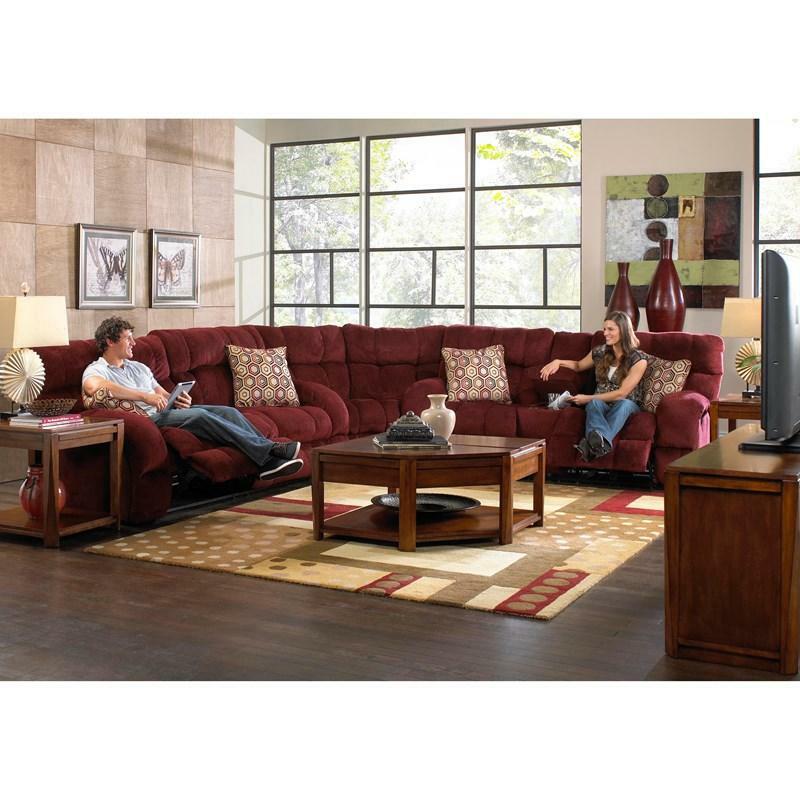 The Siesta Power Reclining Loveseat will be your favorite place to relax in your home. 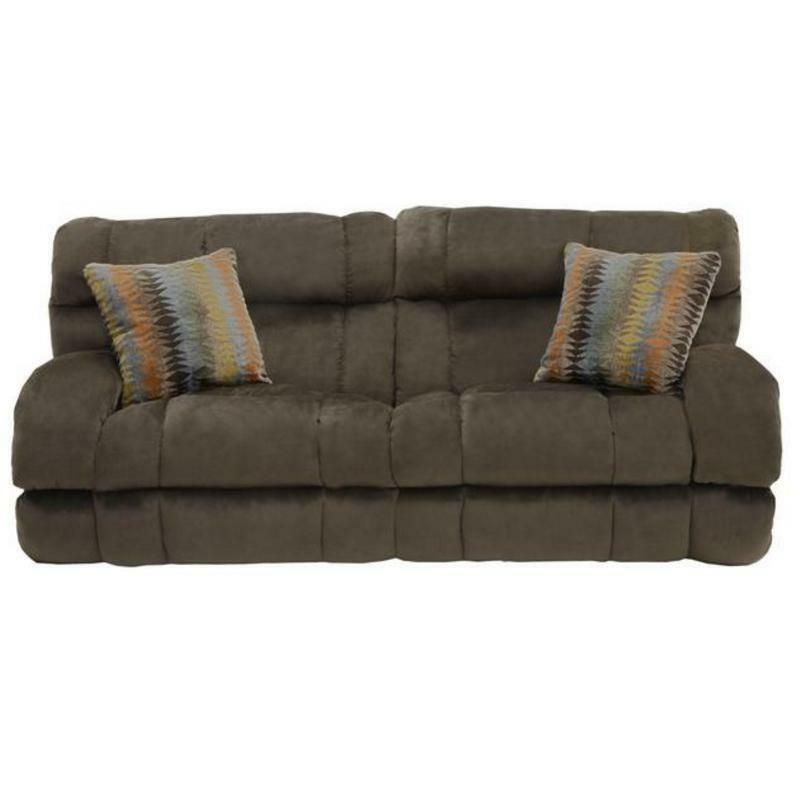 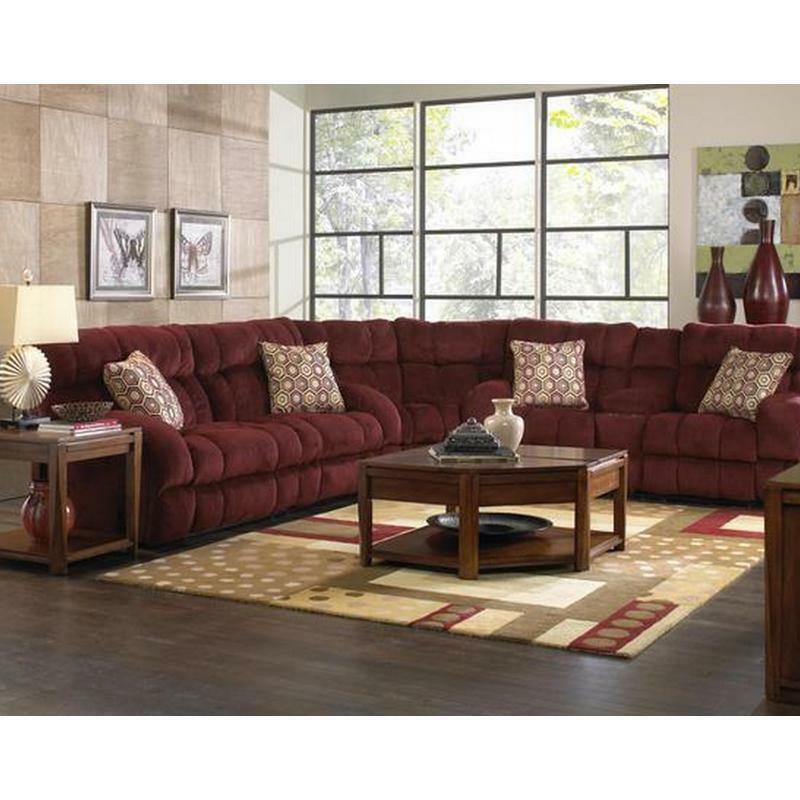 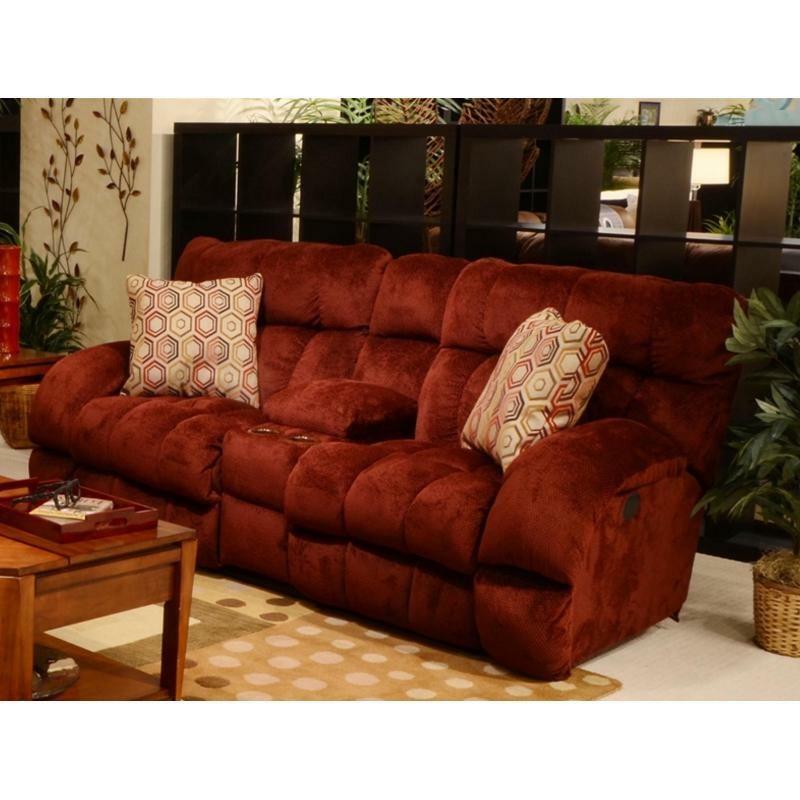 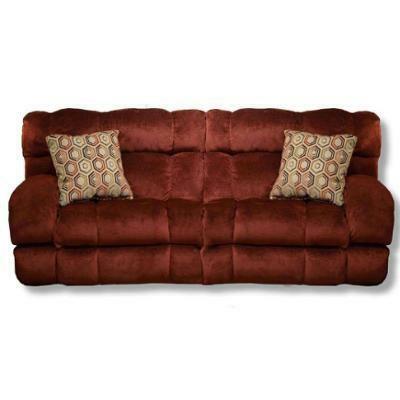 It features a comfortable, casual style with its padded back and seat cushions and pillow arms. 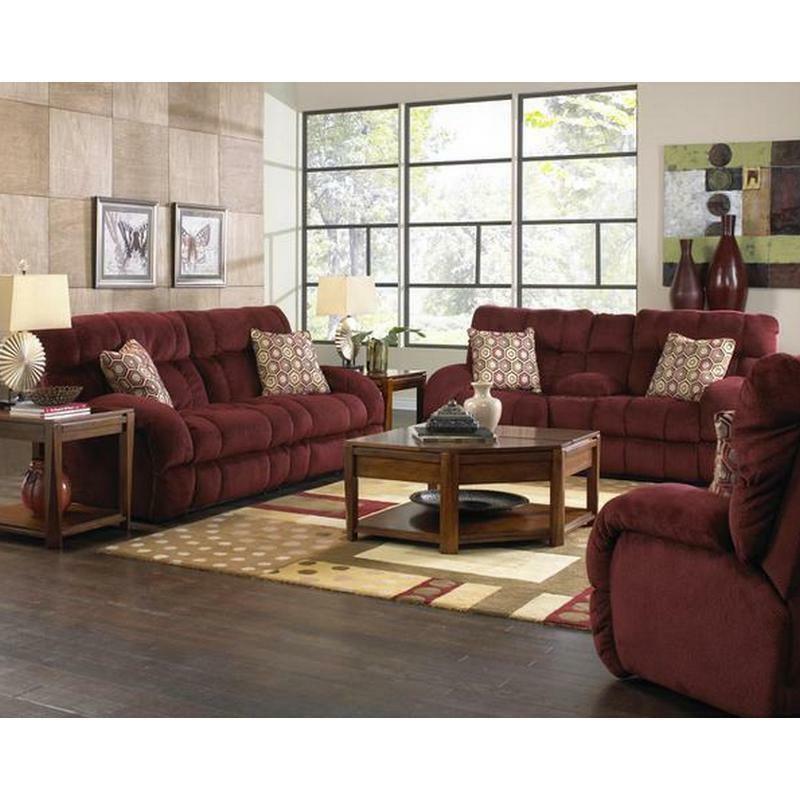 It offers a convenient center console and two cup holders. 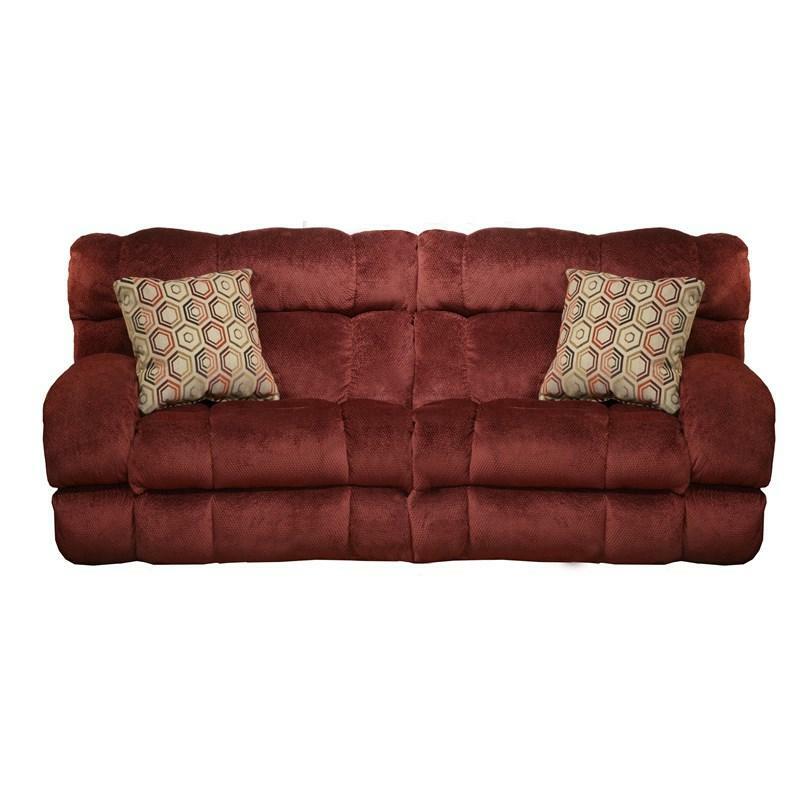 Can be paired with matching pieces to create a great seating area for your living room.